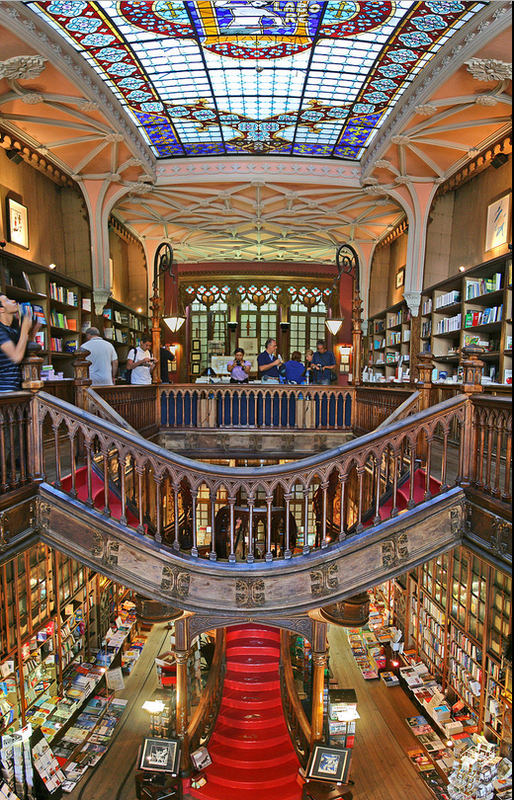 Talk about a gorgeous bookstore! And it’s in Portugal so you can drink port, too! Ah, perfection :).